The award-winning Santa Cruz Integrative Medicine clinic offers a medical and wellness home for you and your family. We combine research-based holistic approaches, traditional healing wisdom and cutting edge western medical care and mix it with a lot of love, to do what we do best—help you feel fantastic. We welcome adults and children of all ages for treatment of a full range of health concerns. 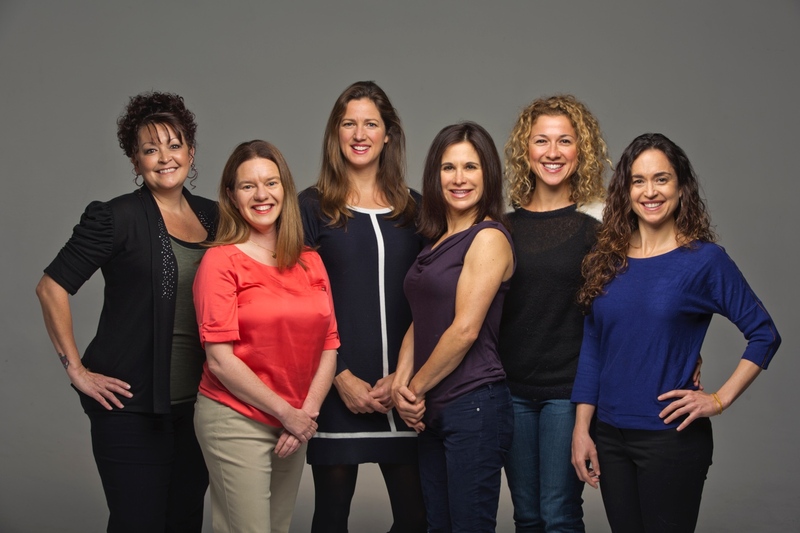 You can schedule online or call our front desk to see any of our experienced practitioners.